Dr. Hoang graduated from the University of California, San Francisco School of Dentistry in 2000. He conducted further training in dental implants from the well-known Misch International Implant Institute in 2003 . Dr. Hoang also received extensive training in dental implants at the California Academy of Implant Dentistry, and served on the Advisory Board of the San Diego Implant Study Club. 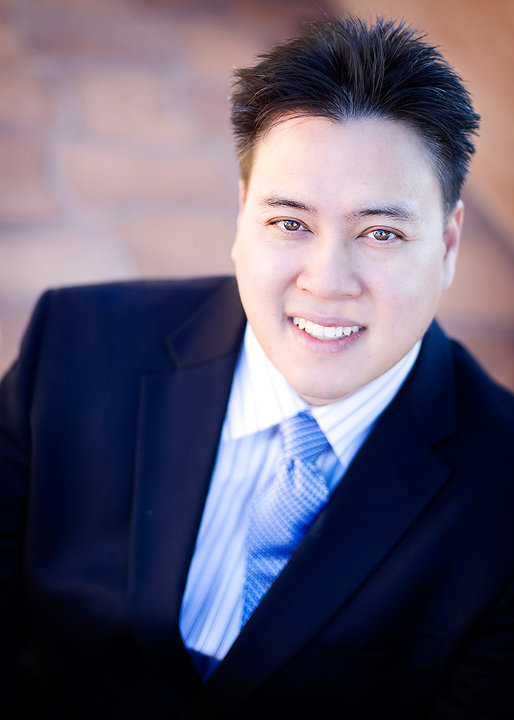 Dr. Hoang graduated from Progressive Orthodontics in 2005, and is certified invisalign provider. Dr. Hoang is also a member of the San Diego Cerec Study Club. He is an active member of the American Academy of Implant Dentistry and currently serves on the peer review committee for the California Dental Association. "At Escondido Dental Group, I work alongside a team of highly skilled Specialists to provide excellent care and service to every patient. With a team consisting of board certified periodontists, oral surgeons, orthodontists, and general dentists, the patients receive a more comprehensive treatment that is thorough and predictable. I believe that by having a multi-specialty dental group, it fosters an environment of communication and collaboration among peers that leads to higher quality care. Experience, knowledge, and the use of the latest in technology allows them to bring the very best care for your dental needs."-Dr. Andy Hoang D.D.S.